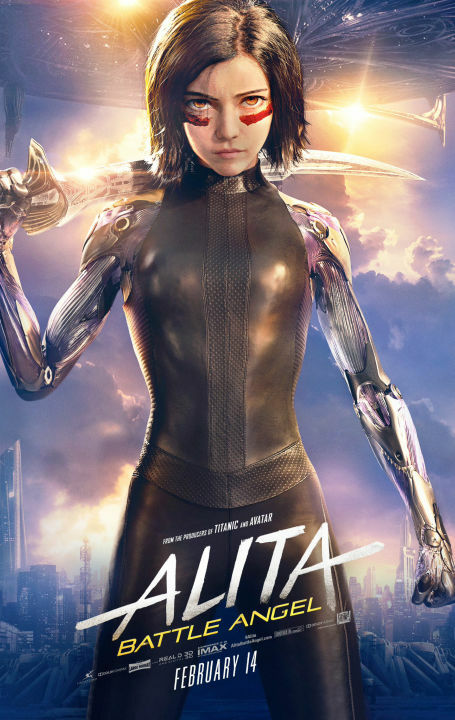 Another Poster for “Alita: Battle Angel” Released! Trailer for “Alita: Battle Angel” Released! Hollywood films based on Japanese material normally don’t really do a lot for me. Case in point: this year’s Ghost in the Shell. Occasionally, however, an interesting adaptation does crop up. Case in point: the film formerly known as Edge of Tomorrow. 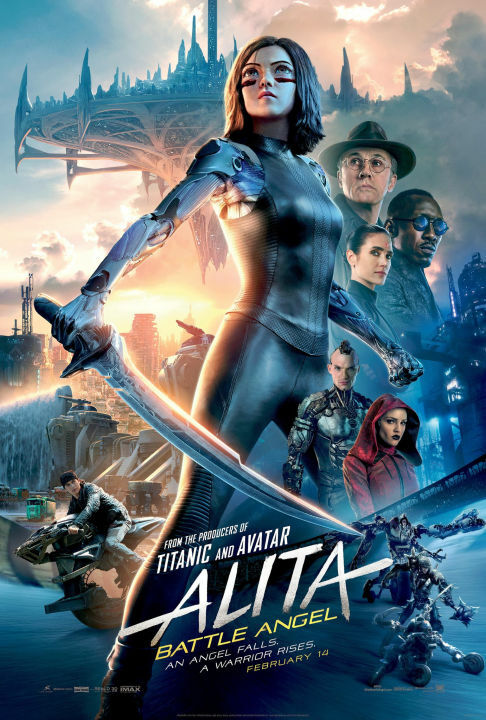 Now, I only saw this trailer for Alita: Battle Angel a short while ago, but it certainly seems to have a few things going for it. Christoph Waltz, who is a very talented actor, is in it and James Cameron, who has created some fantastic films in his long career, is one of the producers. And although I can’t say I’m a fan of Robert Rodriguez, as his previous films haven’t really been my cup of tea, the footage in the trailer sure looks amazing, doesn’t it?